plan the details of hosting by the faculty of the European Wilderness Society´s Wandering Wilderness Exhibition and the Wilderness lecture for the students and teachers of the faculty. 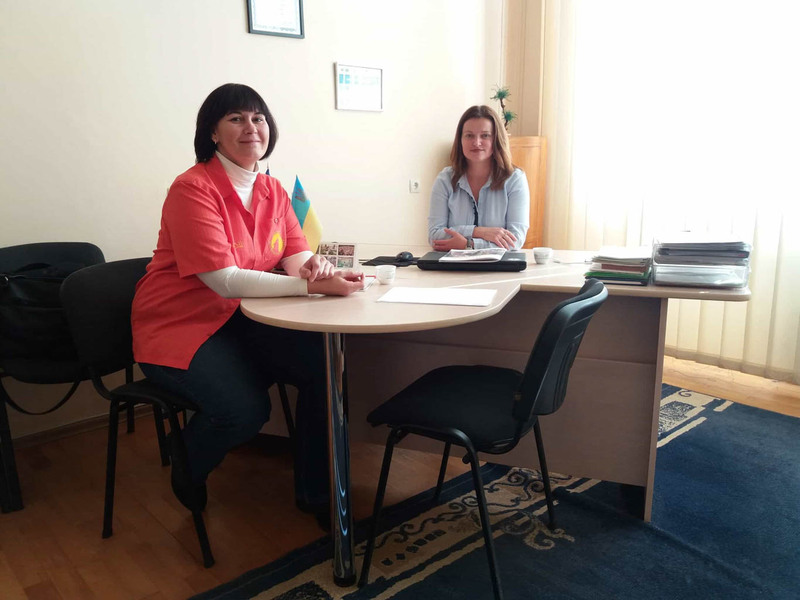 Iryna Shchoka learned that the faculty has good cooperation also with the protected areas of Transcarpathia, members and candidates of the European Wilderness Network. Therefore one of the recommendation of the European Wilderness Quality Standard and Audit System Report of Uholka-Shyrokyy Luh Wildernes of Carpathian Biosphere Reserve , regarding planning of cooperation with universities focusing on Wilderness conservation may become a joint project of the faculty, Carpathian Biosphere Reserve and European Wilderness Society.